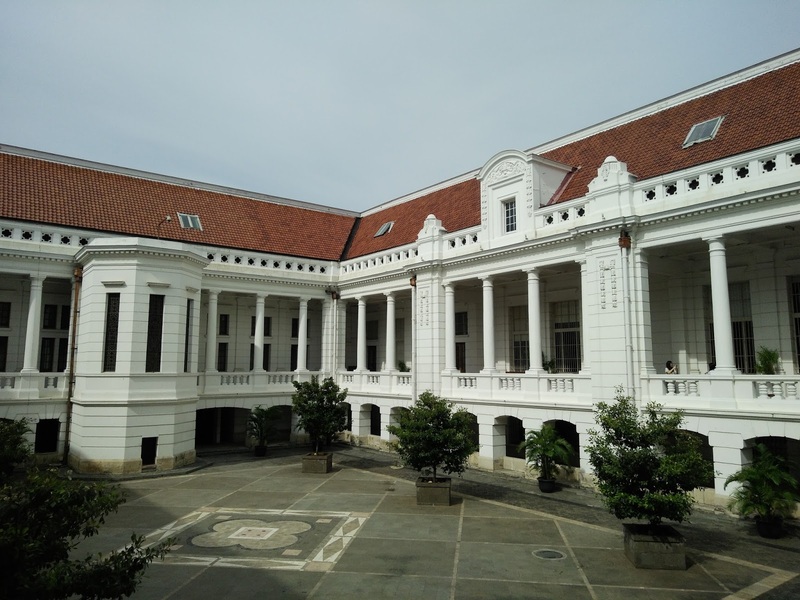 Museum of Bank Indonesia is located near the Jakarta Old Town. 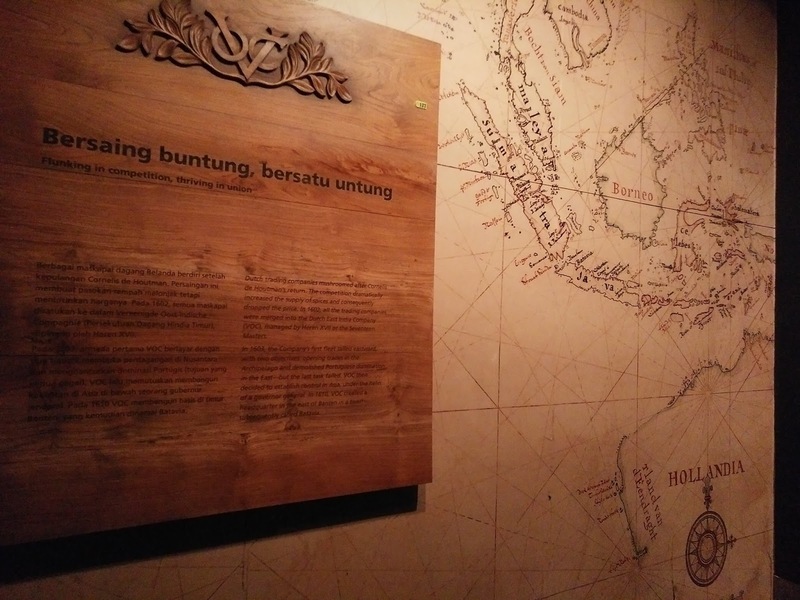 The museum is housed in a heritage building in Jakarta Old Town which had been the first headquarters of the Netherlands Indies gulden (De Javasche bank), the central bank of Dutch East Indies. 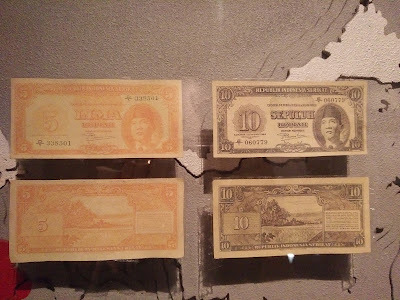 The bank was nationalized as Bank Indonesia in 1953, after Indonesia gained its independence. 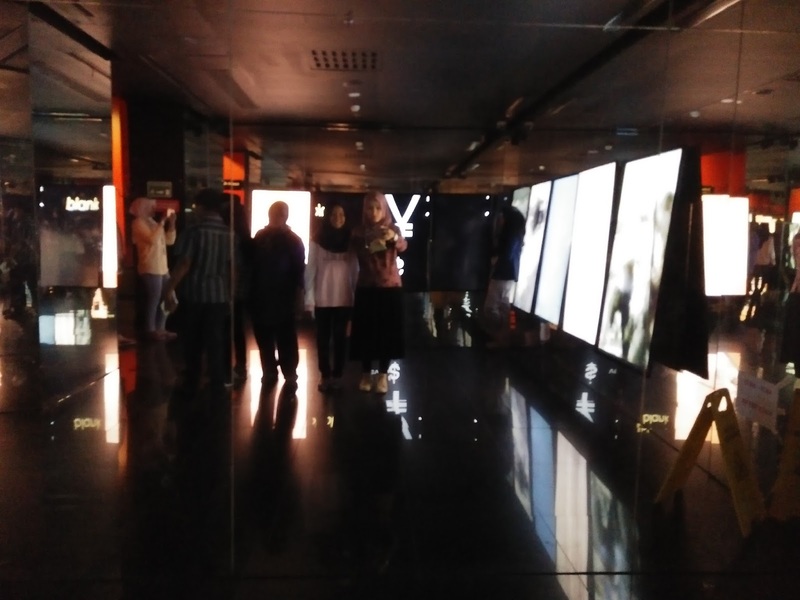 This museum was founded by Bank Indonesia and opened on July 2009 by the 6th President of Indonesia Susilo Bambang Yudhoyono. The design of this museum is so modern, though from outside it looks classic and old. 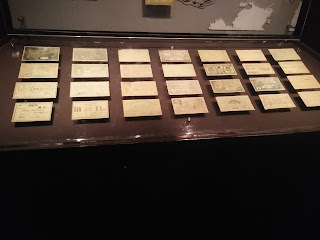 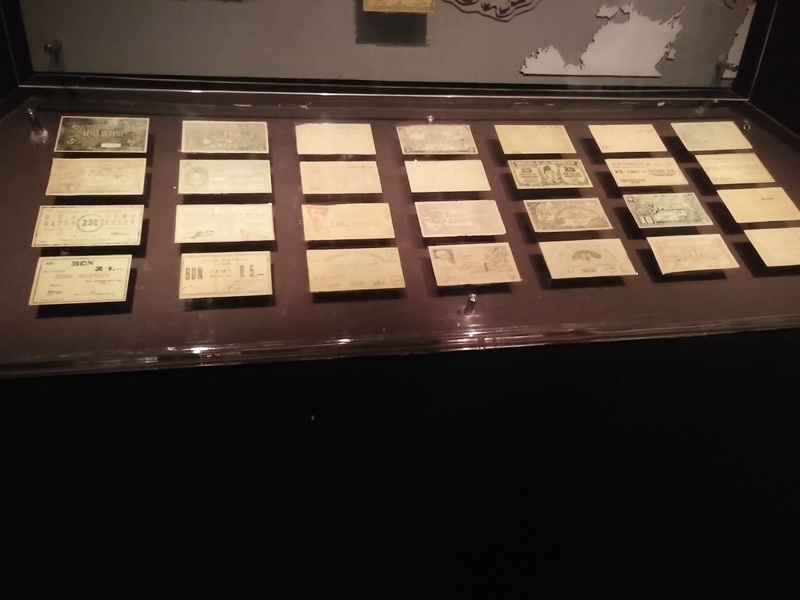 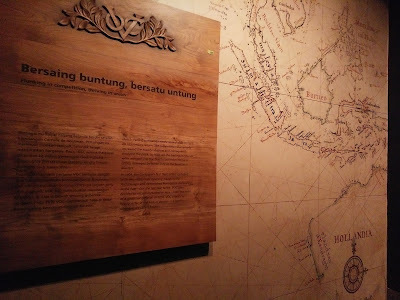 Inside the building we can see the history of spice monopoly by the Dutch East India Company in the Indonesia archipelago, the history of payment system that changes over time, monetary policy, etc. 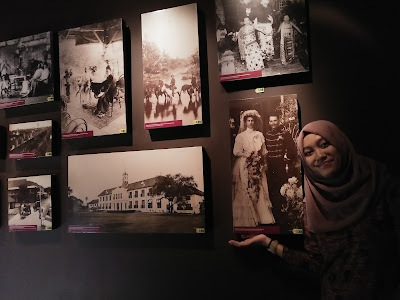 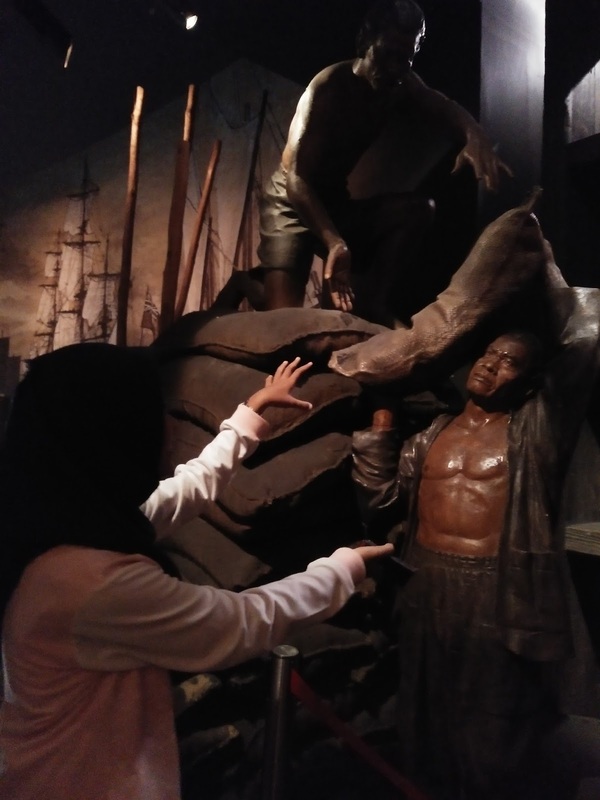 The museum also provide visitors with audio and visual tools to learn history of currencies and trade in Indonesia from pre-colonial to the present state. 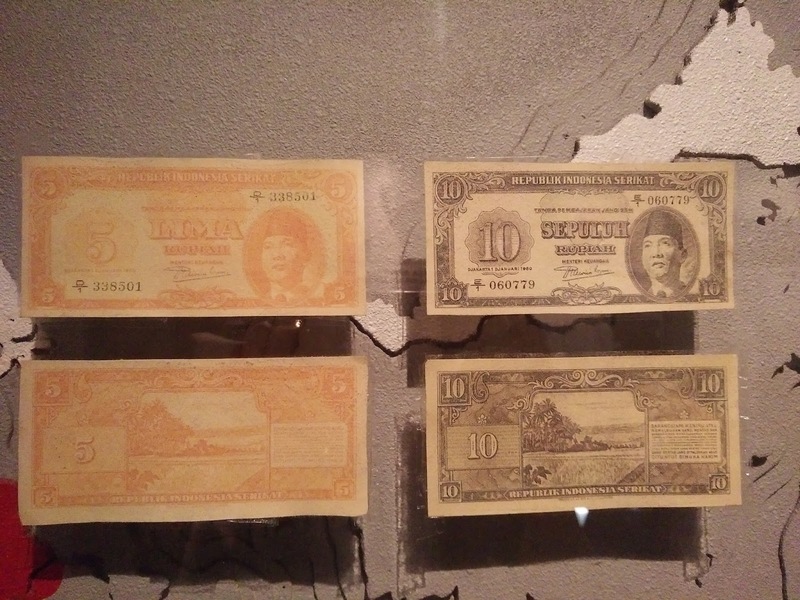 Furthermore, the museum also has currencies collection from other countries in the world. 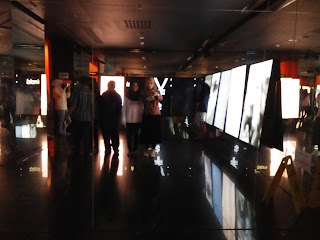 This museum is so wide, there are also some rooms which usually is used for meeting long time ago. On the center of building, the area is focused on the garden, though the plants are not many, but you can see the blue sky and enjoy the classic old tone...I've visited this museum twice and never bored to come again and again. "If you don't know history, then you don't know anything. 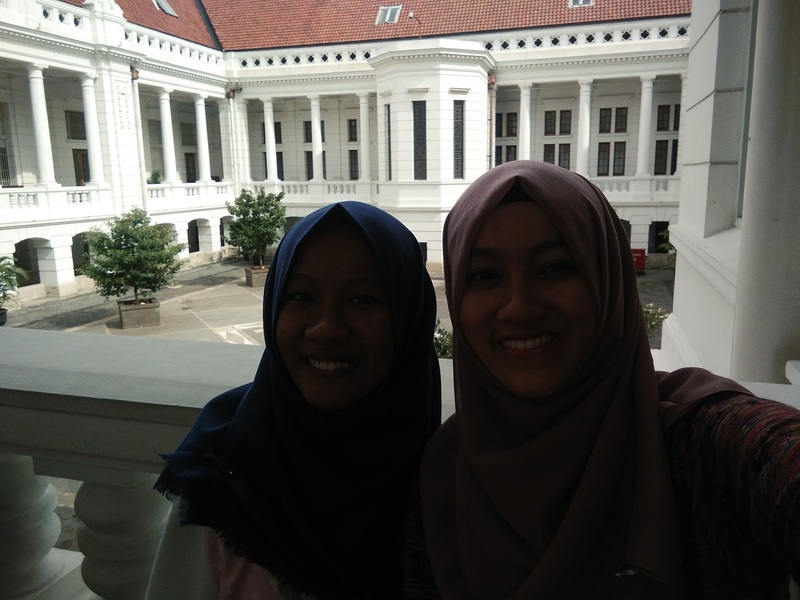 You are a leaf that doesn't know it is a part of a tree"